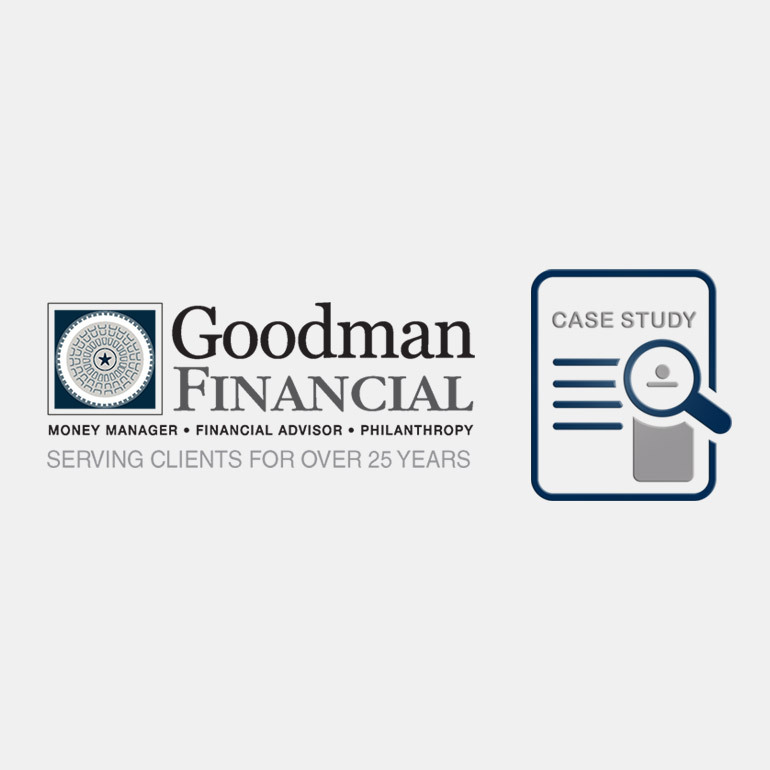 Goodman Financial is dedicated to providing each client with a personalized approach, created to fit their specific needs. We understand each situation is different and therefore needs its own plan, not a one-size-fits-all approach. The following are sample case studies outlining examples where we can create tailored solutions for clients.